This year I ticked my top destination off my travelling list, with Japan already crossed off the year before I now need a new top two! 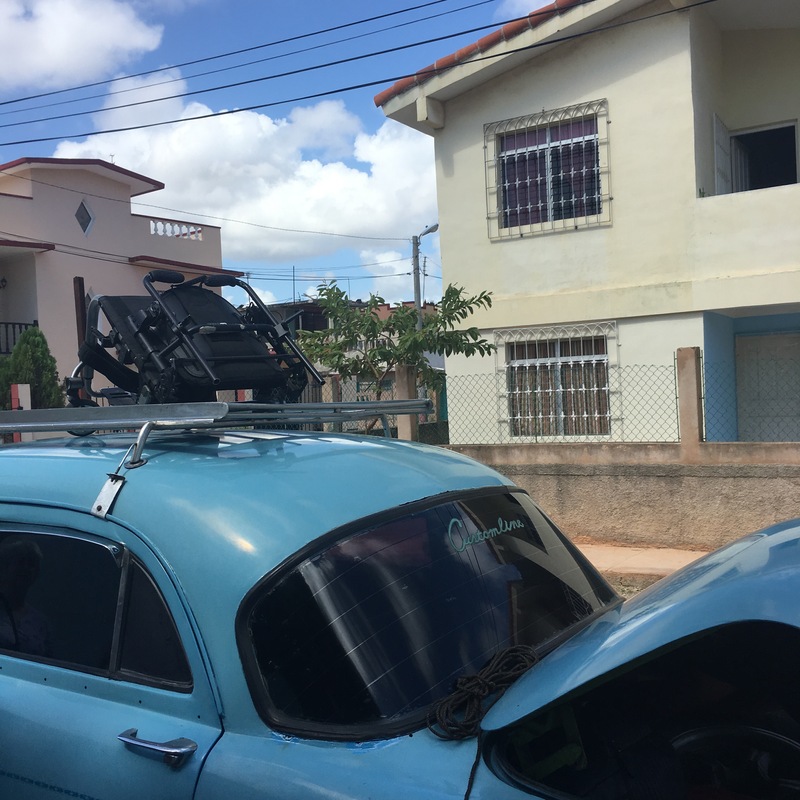 We decided to do two weeks starting in Varadero for a couple of beach days then head on to Havana, down to Trinidad via a day in Cienfeugos and up to Santa Clara for our last night before heading back to the airport in Varadero. 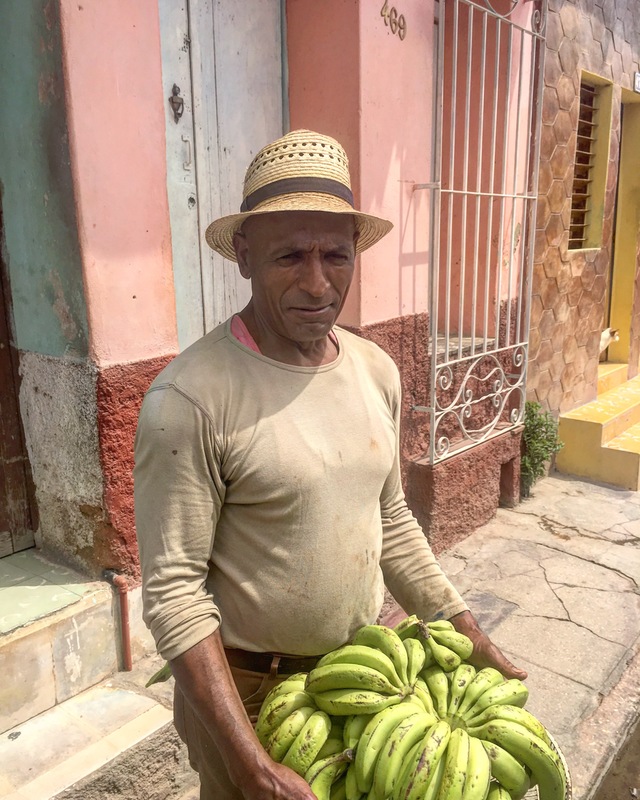 I think this tour worked pretty well, allowing us to see several parts of Cuba that all had their own identity. Who are you calling less valid? As expected, provision for people with disabilities is limited, although there were more drop kerbs than I was expecting (although I was expecting none) and ramps aren’t unheard of I don’t recall seeing a disabled toilet. I would not have been able to get around by myself but people are helpful and friendly. Due to leaving it quite late and not being able to find anything with three bedrooms we booked our accommodation in Varadero through Airbnb, after that we used small websites to book Casas (homestays). Due to limited internet access most Casas don’t advertise online and common advice seems to be to just turn up and book. 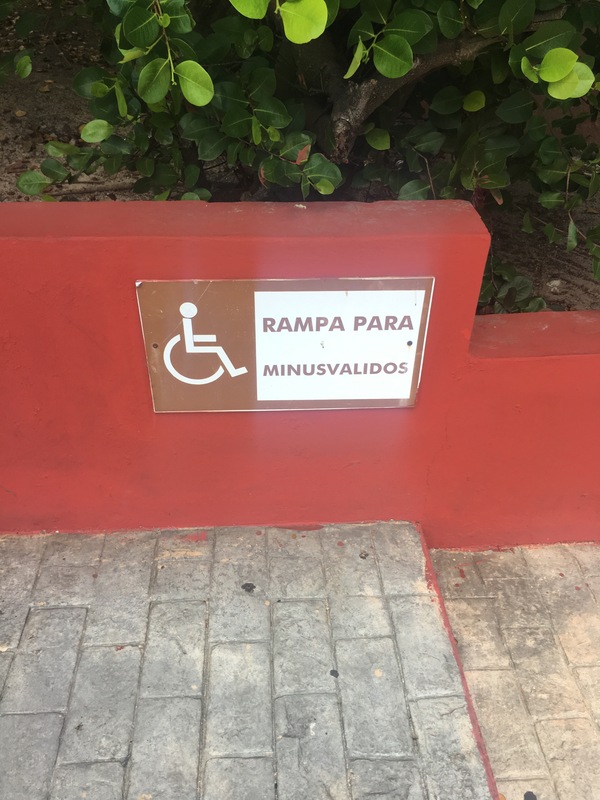 I would not advise that if you’re travelling with mobility issues, especially in Havana where the room could easily be on the 4th or 5th floor. Due to the architecture in a lot of areas of Havana I would advise against a homestay with a lift too as I would suspect it would be tiny. 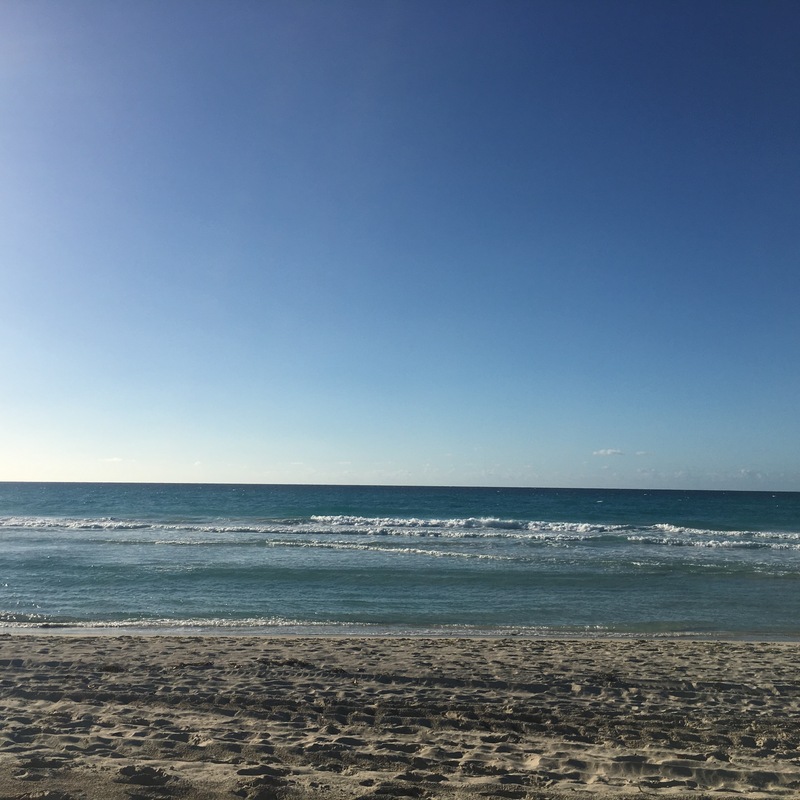 If you go somewhere like Varadero it’s full of big hotels that will have much better accessibility although my personal view is you might as well go to Spain if you’re not going to leave Varadero. 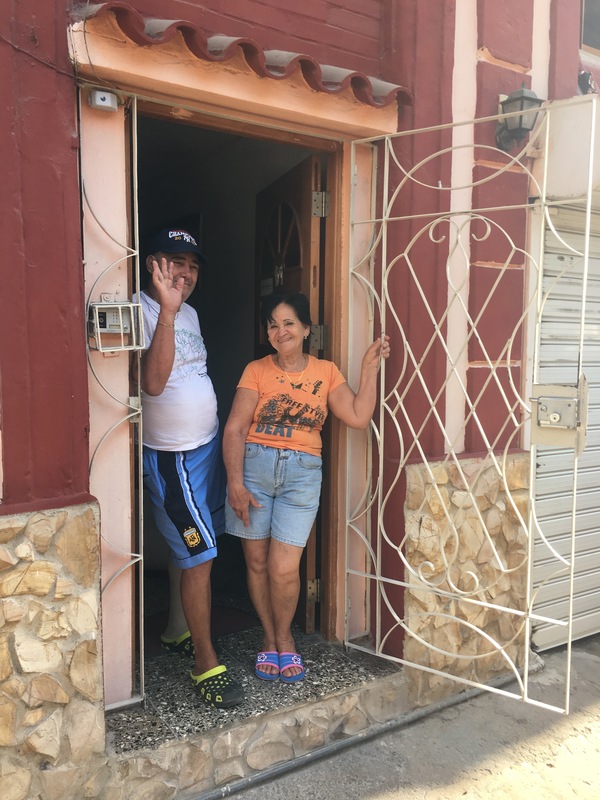 Casas aren’t exactly what I was expecting them to be, I expected much more of a homestay situation but actually every single one we went to was just run like a bnb, with staff who weren’t the owners to cook for you. However, they always took good care of us and helped hugely with things like booking travel. 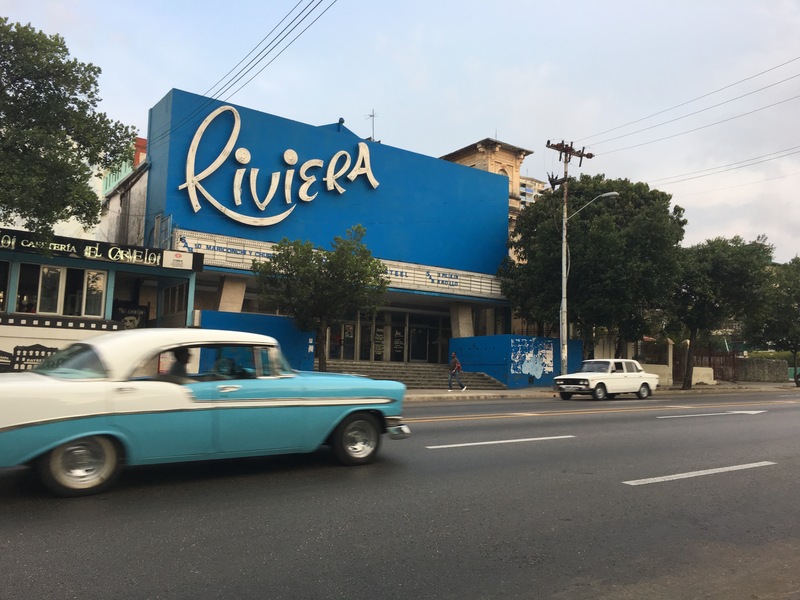 Due to a lack of ground floor rooms in Havana we ended up in a place that felt quite claustrophobic – our room had no windows except one on to the main corridor and there was no space to just sit and unwind. Havana is quite hectic, very hot and involves quite a lot of walking so I would advise looking for a place you could chill out in if you can. Definitely book early because the accommodation that is listed online goes fast. We didn’t use the Viazul buses across the city because we had heard that it’s common to book a seat, turn up early and still not get a place on the bus. We booked private cars and minibuses for all our trips. The quality and price of these trips were very variable, and didn’t necessarily correlate. We ended up in one car I genuinely feared we were going to have to get out of to get up the hills, with a footwell that surged with water every time we went through a puddle. Due to the pouring rain the roof rack was rendered useless so my wheelchair, four suitcases, four rucksacks and four people had to be crammed in the car and boot. My favourite part of that journey was the rag that the driver was using to wipe down both the condensation off the window and the sweat off his forehead. 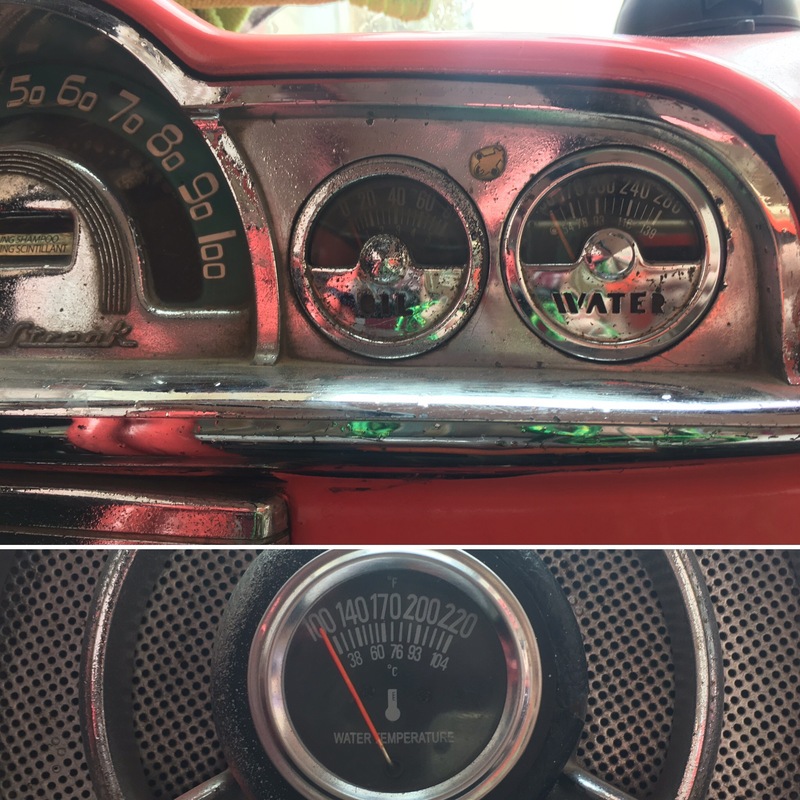 We also ended up in a brand new eight seater minivan – you never really knew what you were going to get! We definitely discovered that if you book through a tour office you pay significantly more than if you get your host to arrange it through their contacts. 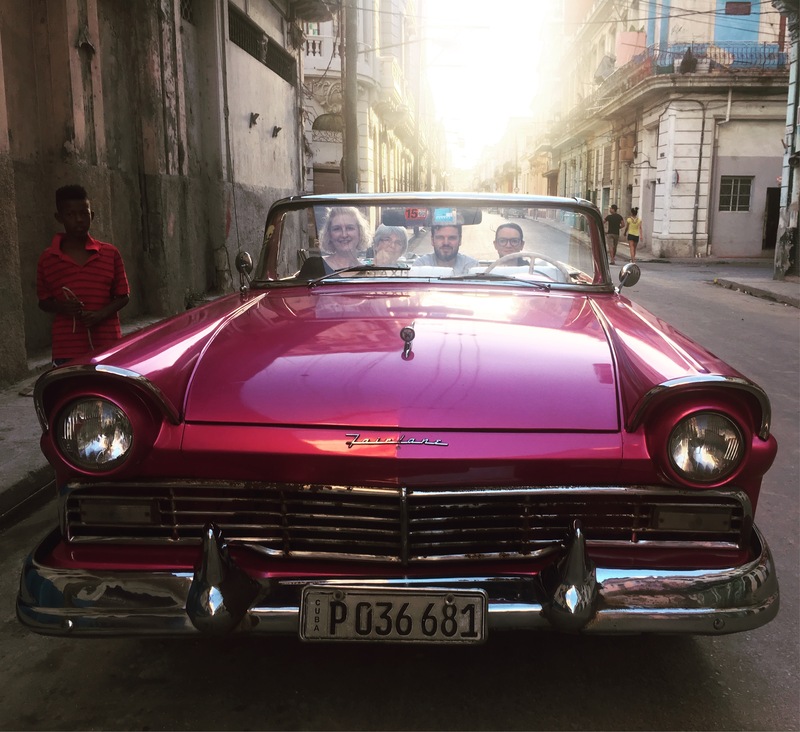 The old cars around Havana were so much fun to ride around in, and the novelty didn’t wear off. They were however significantly more expensive than I had imagined, if you want a cheaper ride look for the yellow taxis. I didn’t see any adapted taxis whilst there and would advise bringing bungee cords to put your chair on the roof of cars. I’m adding this as a new consideration for my travelling, as thanks to the delights of my genetic condition I am now unable to eat garlic, onions and wheat or I get pretty ill – I was actually still in the elimination phase of the FODMAP diet when I went but decided to cut it back to the things I were pretty sure were the problem. I also choose not to eat meat. 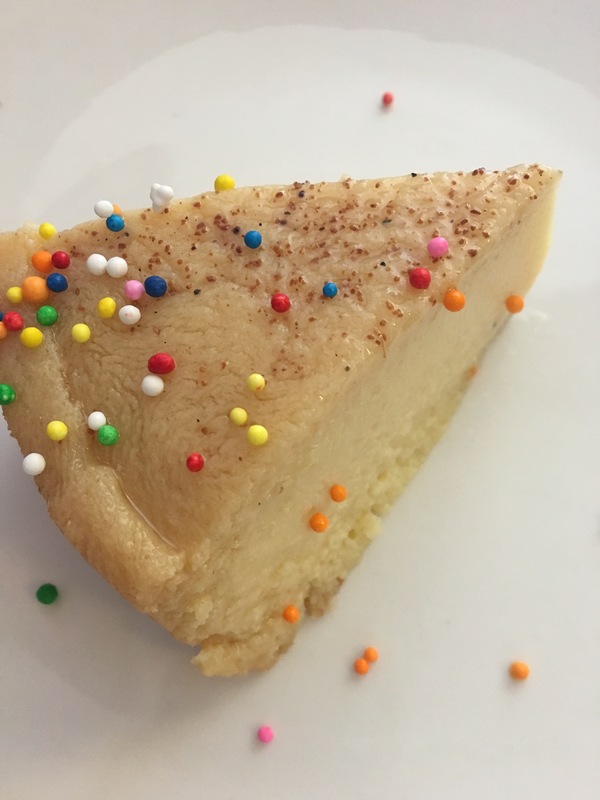 I was very worried that travelling to Cuba was going to be a nightmare on this front, and hadn’t heard great things about the food anyway. I couldn’t have been more wrong! As everything was cooked fresh, with the right communication everybody was able to make me food to suit my needs, and it was GREAT! I did find it a little harder to find food in Santa Clara where there was less seafood available and I did get a little bit bored of prawns and lobster (oh poor me!) by the end though. 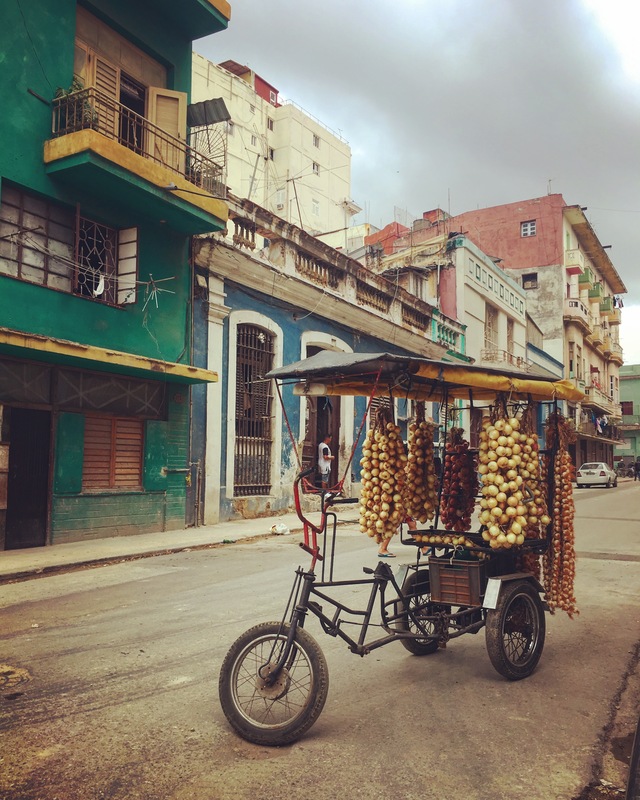 Havana didn’t really have shops like supermarkets or corner stores so buying snacks was not really a possibility. We had a great experience queuing for 30 minutes to buy yoghurt, which comes in a bag in the flavour they’ve made that day, from an unmarked kiosk around the back of our Casa. From what we could tell the kiosks selling food had a lot more products for sale than on display you just have to go to the right kiosk and ask for them. If you don’t have a pretty decent level of Spanish then printed phrases are your friend here. 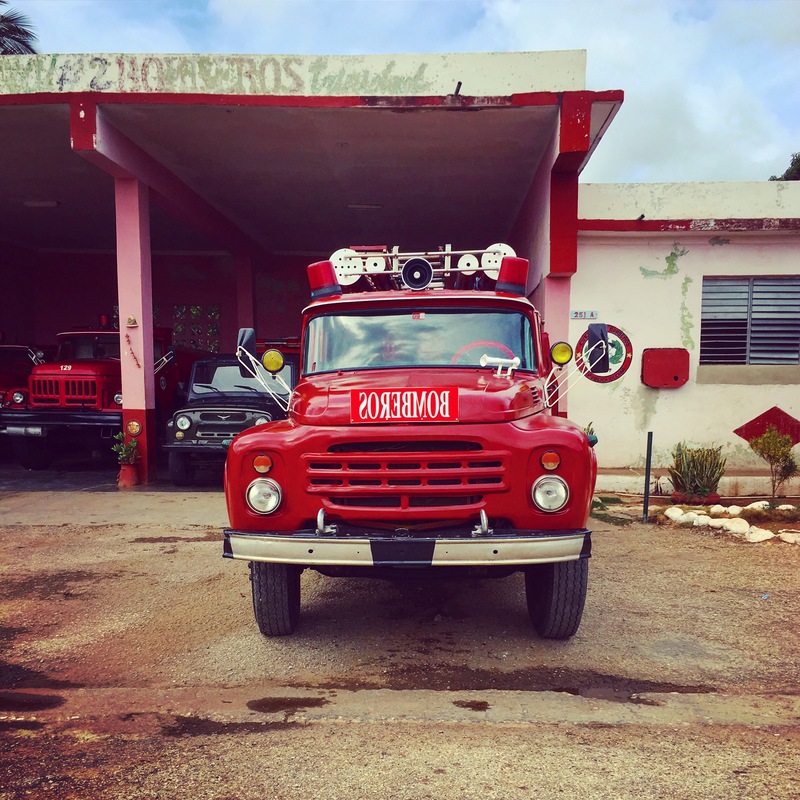 We actually stayed in Matanzas, which was nice and has a few restaurants and is an easy taxi ride in to Varadero. Varadero itself is fine, it’s very touristy and is basically a long strip of bars, restaurants and markets selling souvenirs, with the beach on the other side. The beach was lovely but also seemed to be quite controlled in areas; we weren’t allowed to walk in to the section of the beach that was owned by a hotel. All the amazing old cars! 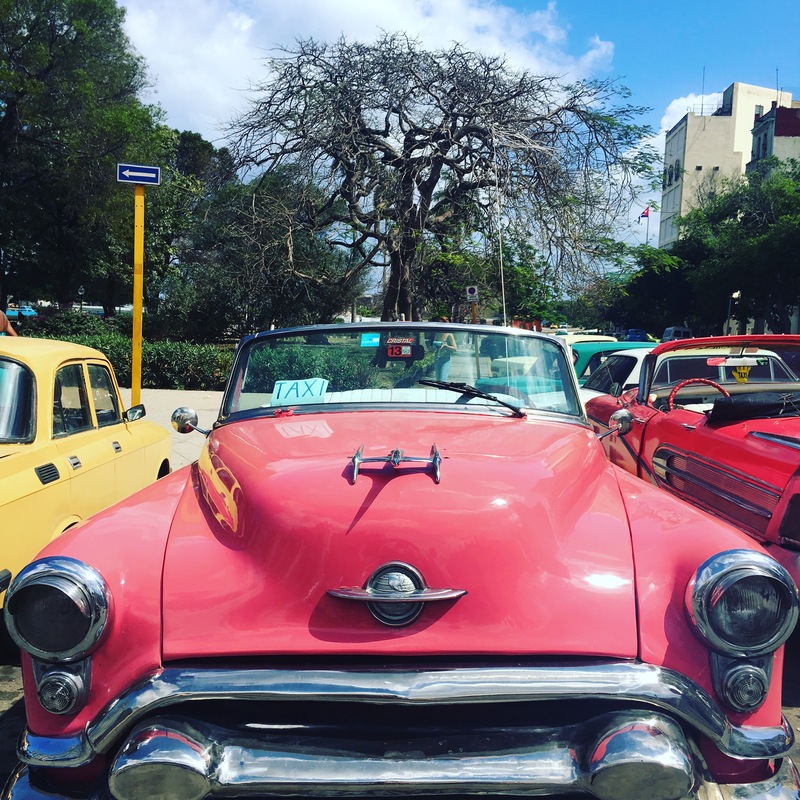 Havana looks exactly how you would expect it to, beautiful old properties falling apart in places, bright coloured old muscle cars (with the surprise addition of modern dashboards in some of them), plazas and memorials. The museum of the revolution was a bit lost on me due to a lack of translations but still a few interesting things, the Museo Nacional de Bellas Artes had some fantastic Cuban art and revolutionary square is worth popping up to for some pictures. My girlfriend and I went to go and visit Hemmingway’s house whilst my mum and brother went to some of the less accessible areas of the city. The house was nice, and his boat is there too, and it’s set in lovely gardens but only takes 30 minutes to walk around (and walk up some steps or you won’t really see anything) and requires a fairly expensive taxi there and back. 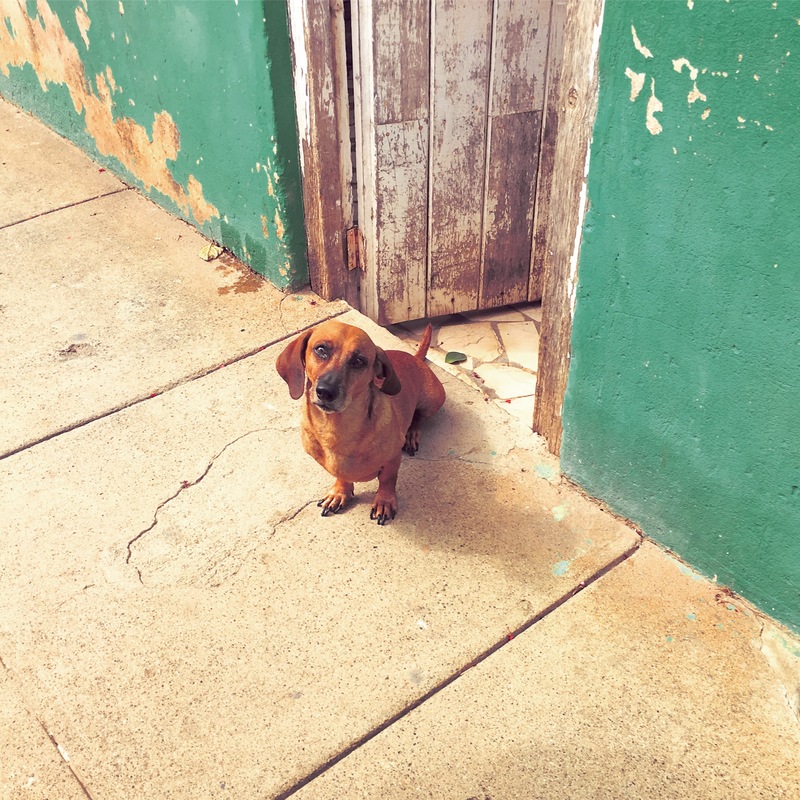 My personal highlight was the walking tour we did (with an illustrated guide book) of the Vedado neighbourhood. The area is absolutely stuffed with mid-century architecture, which hasn’t been knocked down for something more ‘fashionable’ to be built in its place. Combined with the old American cars whizzing about, you feel like you’ve been transported back in time. A few of the hotels also have an interesting history associated with the revolution and you can go in to the lobbies and have a look around. Unfortunately I found that being bumped on and off large pavements repeatedly, very rapidly caused me some of the worst pain I’ve experienced on holiday. We only stopped here for a few hours but 20 minutes felt like enough, probably a nice enough place to relax for a day but there’s really just one main square and not much going on there. Still it was interesting to see the change in architecture here, in what is a French influenced town. Trinidad was my favourite. Away from the frenetic Havana, I really started to feel like I was on holiday. It was however, horribly inaccessible. Think deep cobbles, a steep hill and a large pedestrian only section of the town. 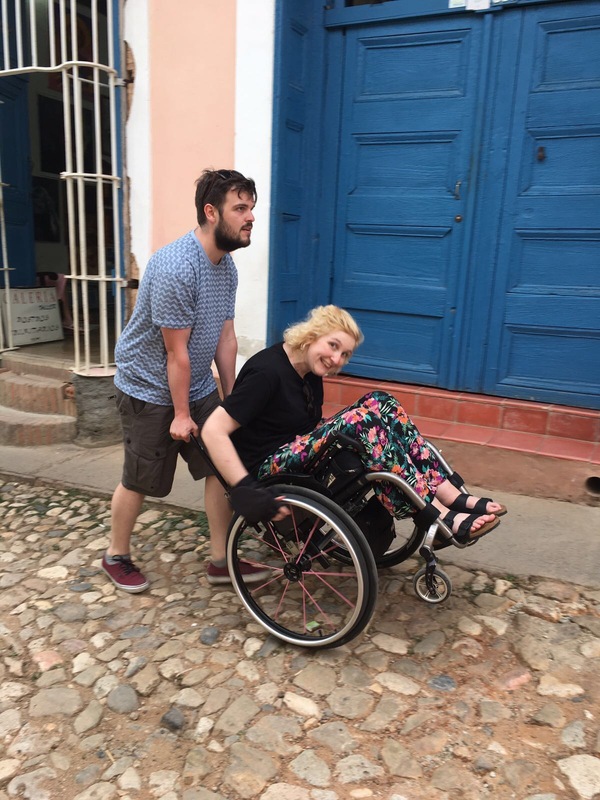 On one day we rented a bicitaxi to take me on a tour around the accessible parts of the town whilst my family walked behind. Organised through our host it was ludicrously cheap for a couple of hours of hard cycling. He did take us to various spots where other people were hoping to make money out of use but the 5 CUC it cost my brother to get up in to a train cab and pretend to fulfil his lifelong ambition of being a train driver was priceless. We also saw cigars being rolled. Although by this point the weather wasn’t great, managed a few hours on the beach where the water stays calm and shallow out really far. We only had one afternoon and one morning in Santa Clara, so had to pick the highlights. The city is much less attractive than any of the others, and was the only place we saw people begging for money too. 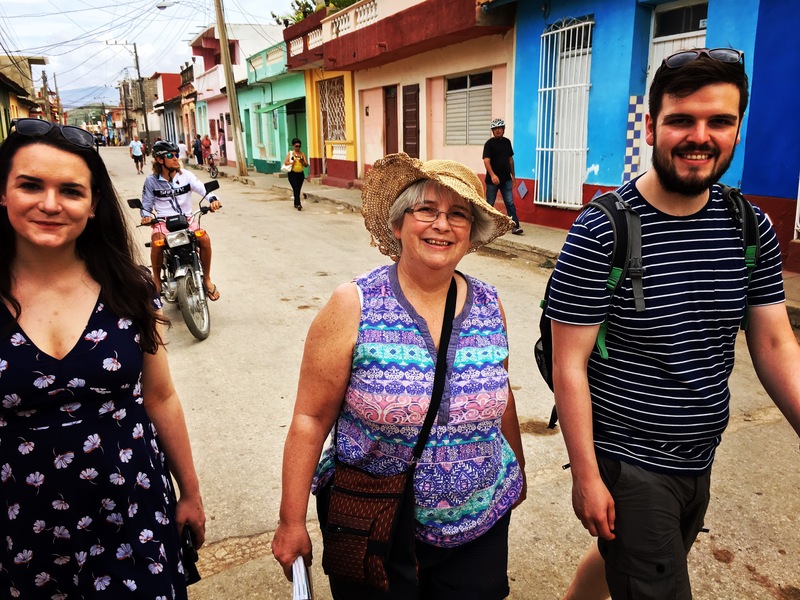 We wanted to come here to learn some more about Cuba’s revolutionary history and see the city we had heard was generally more progressive. This was the only city where we saw something that resembled a supermarket (although Trinidad and Varadero had smaller shops), where we took the opportunity to stock up on £3 a litre Havana Club rum to bring home. 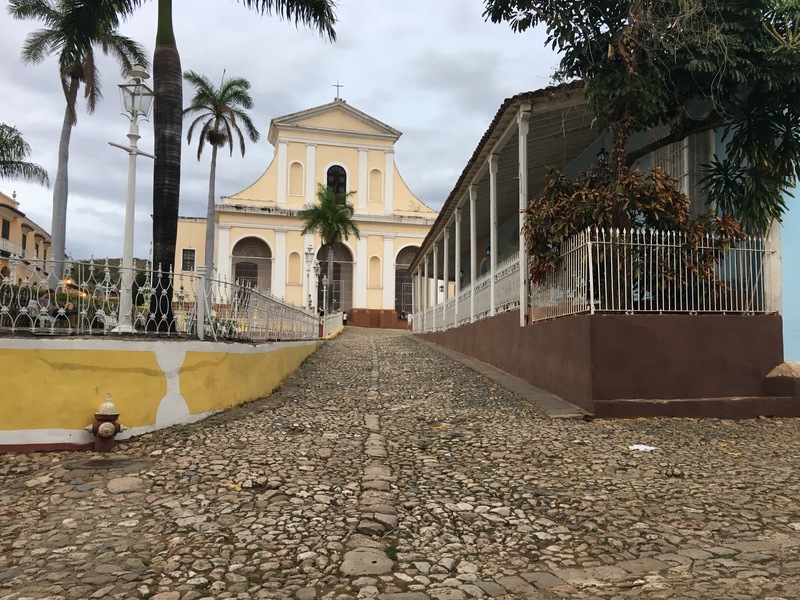 We walked across the city to see a Che statue and went to a museum based in train carriages at the spot where the revolution won by derailing a train of troops with a small bulldozer. I decided not to go in to the carriages, as I didn’t feel up to walking up the stairs to each one. We also went to a club/art gallery called ‘Club Mejunje’ – A venue hosting Cuba’s only official drag night and other LGBTQ nights, although aimed at all. Unfortunately because we were only there for one night we missed some of the better days and arrived so early that the place hadn’t really opened. After a while cuddling a puppy AND a kitten that seemed to be roaming around the derelict building we left just as it was starting to get going. It looked like it would have been a fun night though, with mostly Cubans in their early 20’s. On our last morning before flying home we went up to Che’s burial place, which had a small museum and a mausoleum, which were both accessible, and a large frieze, which wasn’t if you wanted to get close but could be seen from the car park.